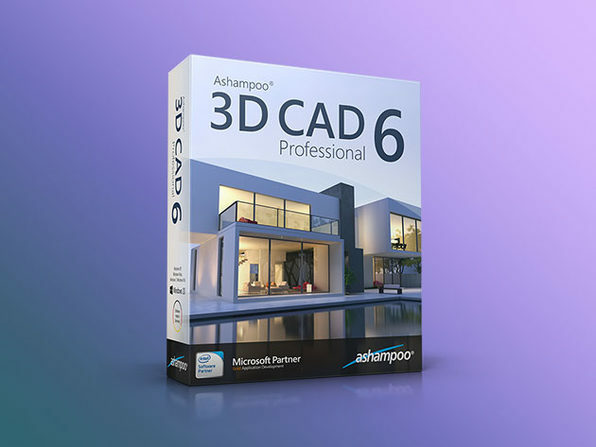 Ashampoo 3D CAD Professional 6 is the professional solution for designers, draftsmen, landscapers, and more to plan, visualize and communicate design ideas professionally and fuss-free. 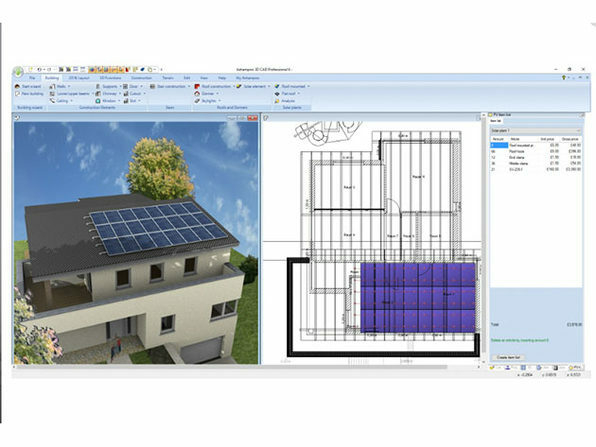 It's not always obvious to a client what your vision really is, which is where 3D CAD Professional comes in. 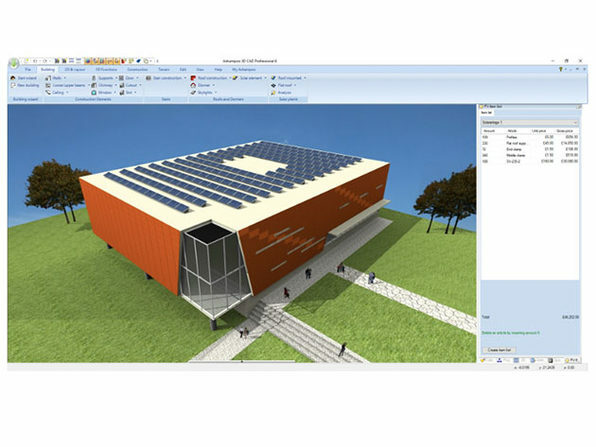 You can use powerful features to achieve precise, technical models and design your own construction elements to add a personal, artistic flourish to your work. Before you even begin a job, you and your client will feel great about how it's going to turn out.